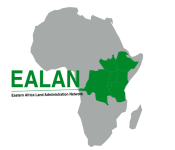 The 2019 EALAN Annual General Meeting and Conference jointly organized by the Eastern African Land Administration Network and Ardhi University will take place between 22nd July and 26th July 2019 in Zanzibar.The AGM will be held on 22nd & 23rd July 2019 while the Conference dates are 23rd and 24th July 2019. The Conference theme is “Quest for SMART Solutions for Responsible Land Management and Land Administration in Eastern Africa”. Land Tenure Support Schemes in Eastern Africa-digitization of land administration systems (Land Information Bureau in Africa). Innovative land administration in Eastern Africa and impacts on Customary tenure systems. 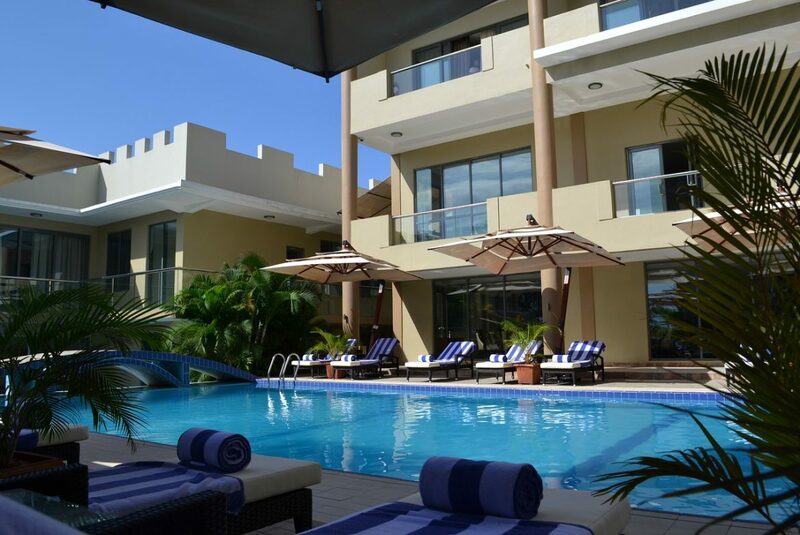 Standards of Practices in Land Administration –(national and regional laws, performance safeguards and practices). Dynamics of monitoring land transactions in informal settlement of Eastern Africa. Responsible large-scale and land-based investment-the Environmental Social Governance.